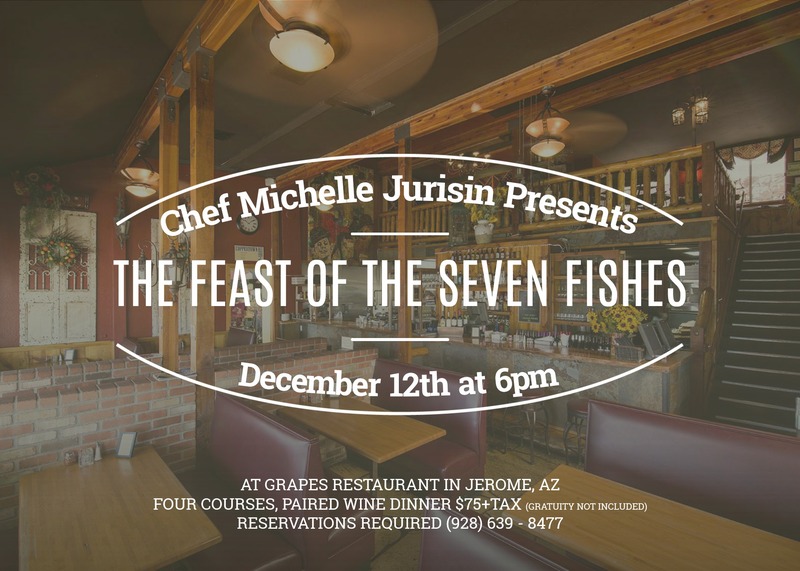 Come celebrate food with Chef Michelle at her monthly Wine Dinner. Every month, by reservation only, Michelle prepares a multi-course dinner with wine pairing at a Haunted Group restaurant This popular dining event has been in place for over six years and the audience continues to grow. The event is usually fully reserved well in advance, so and get your reservation in early to ensure your place at a table. The multi-course meal is a fixed price and includes appetizer, entrée, dessert and wine! Sign up for the Haunted Group eNewsletter to see the upcoming dates and menus.